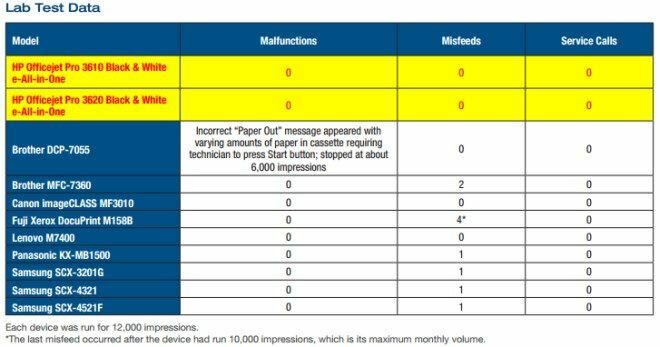 HP's new inkjet printers deliver laser-like performance ensuring running cost is kept affordable. 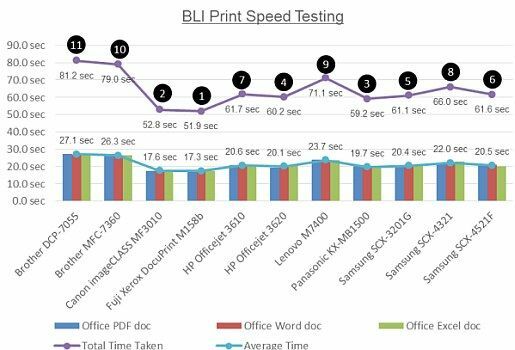 Aimed at small and medium offices in India, the two printers outperformed nine laser printers in same price category in terms of reliability test. With the growing number of small and medium enterprise in India, demand for affordable high quality printers has grown immensely. Though laser printers have seen a significant growth over the months, InkJets still drive the Indian home office and micro business market. HP India, which is estimated to have 47.7% market share in Hard Copy Peripherals (HCP) market, has launched a wide range of initiatives to help the Indian companies. The latest initiative from the company are the Officejet Pro 3610 Black & White All-in-One Printer (CZ292A) and Officejet Pro 3620 Black & White All-in-One Printer (CZ293A). 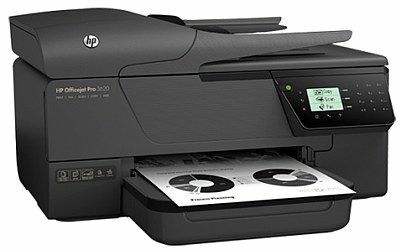 The HP Officejet Pro 3610 and 3620 Black & White printers offer laser-like performance along with a special emphasis on affordable running cost – targeted at the Indian small and medium businesses. While the Office Pro 3610 is priced at Rs. 7,999, the Office Pro 3620 is available for 11,999. Both the printers can get up to 1,600 pages per cartridge and print speeds up to 19 pages per minute and 12,000-page duty cycle. 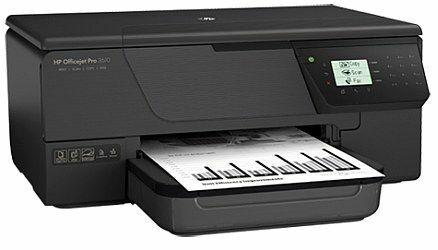 They come with features such as built-in Ethernet, USB 2.0, support for HP's mobile printing apps and auto-duplex printing. These printers consume up to 50% less energy than the mono lasers and help save 50% on paper with its automatic two-sided printing capabilities. Users can easily recycle their HP ink cartridges for free through HP Planet Partners. You can go through BLI's full evaluation report here. 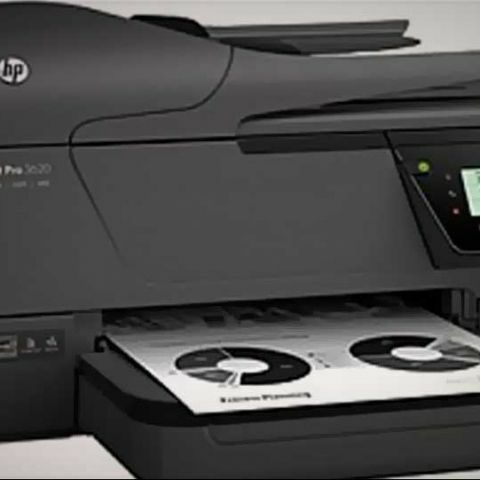 According to HP, the Officejet Pro 3610 and 3620 Black & White printers will help the businesses increase productivity and decrease running costs, drive the growth of Inkjets in the Indian offices.